Our listing at 2500 Baywood has so much to offer!! 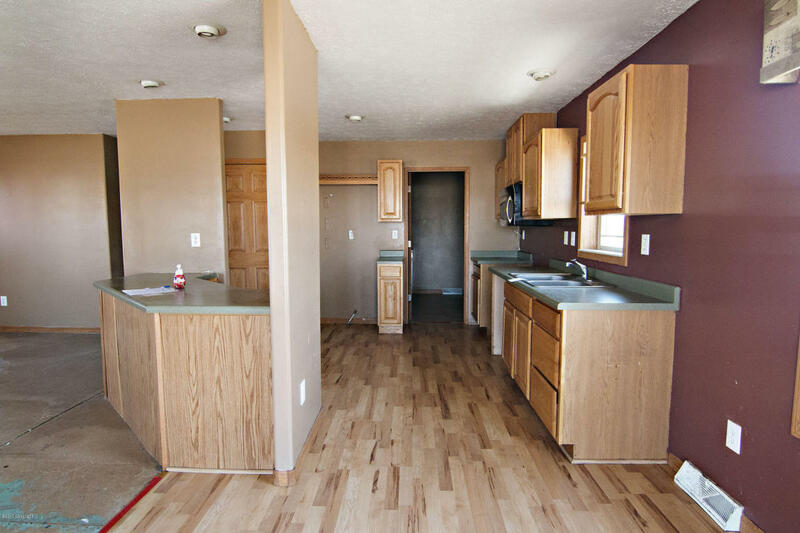 Offered for sale as a HUD Foreclosure, it’s priced really well at just $89,900. HUD homes are sold “as is.”. 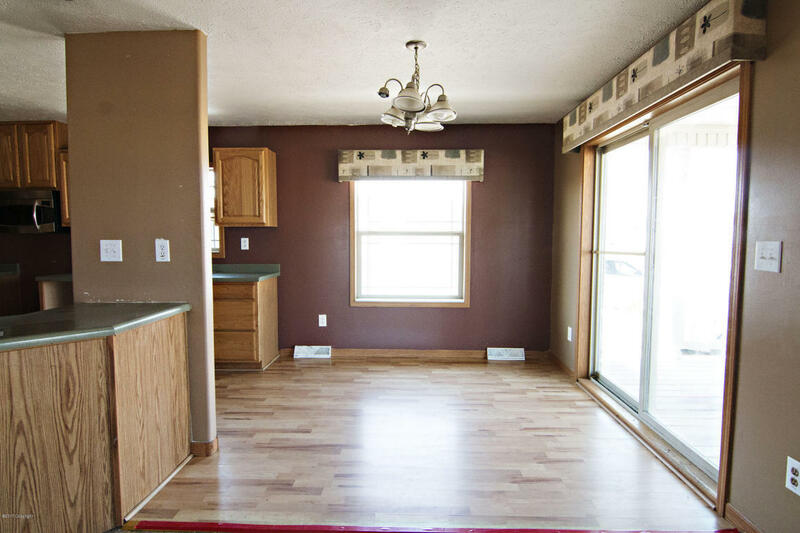 This home boasts 3 bedrooms, 2 bathrooms, and is 1,398 square feet. 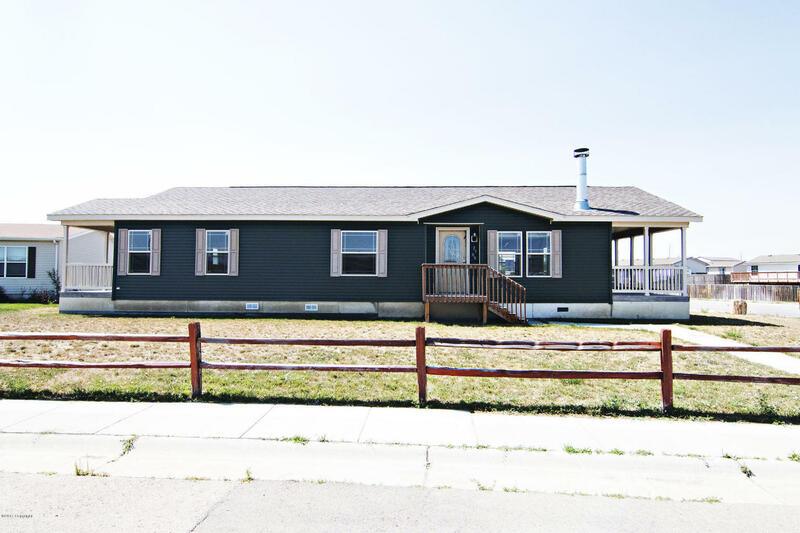 Located in popular Ash Meadows in the Lakeview school zone and close to the park and soccer fields. Situated on a lovely corner lot this home has two full covered porches. One off of the front of the home and one off of the master bedroom. 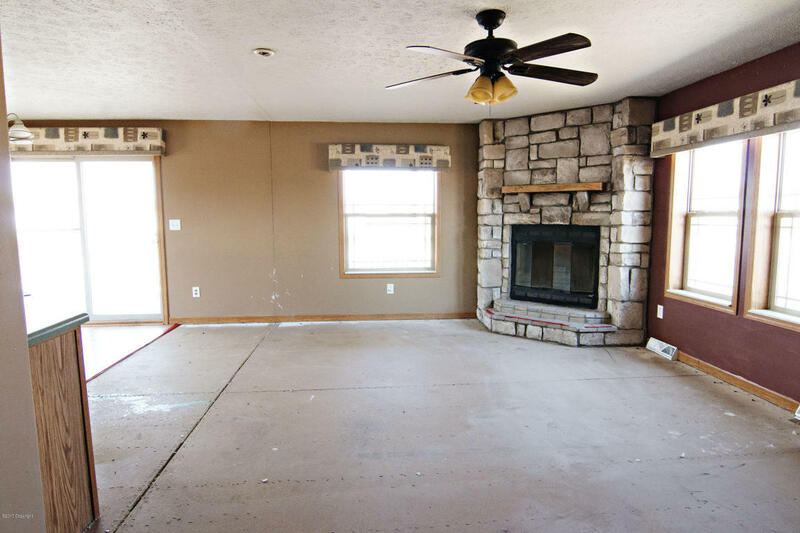 In the living room you will find a gorgeous stone fireplace. 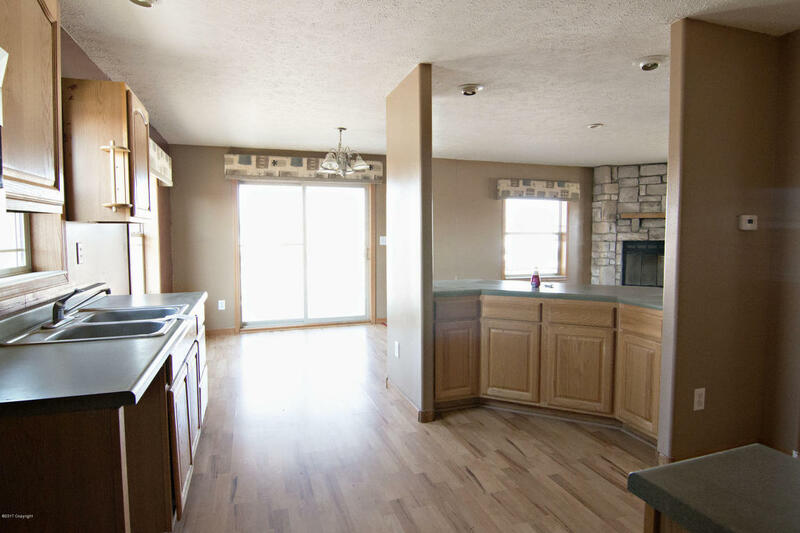 A generous kitchen with an eat in dining room and a breakfast bar make this home perfect for entertaining. The open floor plan in to the main living and dining areas with the stone fireplace as the focal point would allow for amazing holiday celebrations. 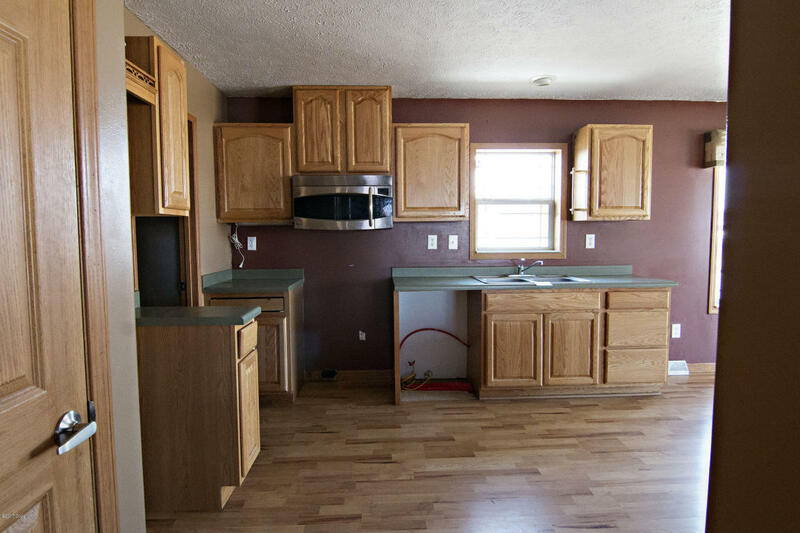 The utility/laundry room is located just off of the kitchen. Down the hall you will find the master bedroom with a full en-suite bathroom and a large closet. Don’t forget about that lovely covered porch off of this room! We are definitely envisioning watching the sun come up on that porch with a good book and a cup of coffee! PS. It faces east!! This home also features two other large bedrooms with generous closets and another full bathroom in the main hallway for guests or kids. This would make an exceptional family home with space for everyone or an investment property. At this price, the sky is the limit here.